As a mediator, counsellor and family consultant, the core of Jane's work is focused on helping couples and their families going through divorce and separation. She is passionate about teamwork and working with like-minded professionals to improve her clients’ experiences. She participates actively in working parties for Resolution and in a number of PODs as a committee member and delivering workshops. After 20 years in the music, media and design industries, latterly in international marketing management, she retrained as a psychodynamic counsellor and subsequently established a successful private practice working with individuals and couples. 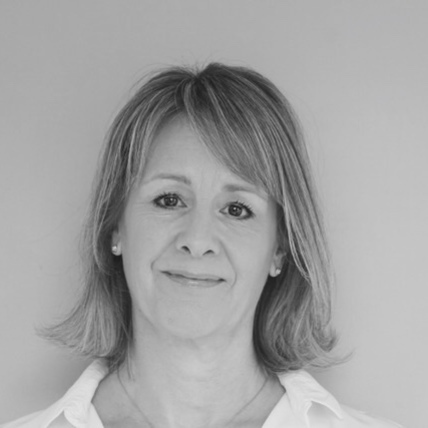 In addition, Jane's experience includes working at the University of Cambridge’s counselling service where she ran the innovative Peer Support training programme and 5 years working as a school counsellor. As a qualified executive coach, she has worked with middle and senior managers and run workshops in various business environments. Her training experience has been focused on the development of communication, leadership, active listening and questioning skills. Jane has also facilitated reflective practice groups for professionals and students. Communication is key to all successful relationships and I work hard to help all my clients develop a greater awareness of their own communication preferences and encourage them to try alternative styles. Sadly, many of our clients’ relationships have broken down due to poor communication and cases can often escalate due to unhelpful language used by the professionals. By developing a greater awareness of and improving our own communication style, we are far better placed to help our clients as well as enjoying more positive peer relationships which ultimately leads to better outcomes.